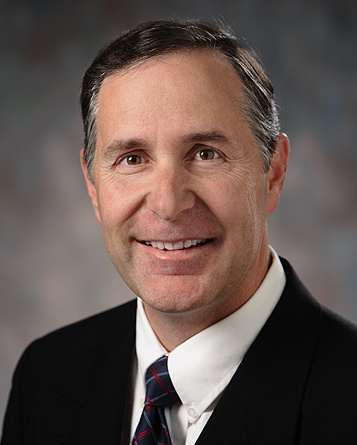 Dr. Simmons attended BYU and later attended the Southern California College of Optometry. He completed a contact lens internship at Allergan Corporation and received his doctor of optometry degree from Southern California College of Optometry in 1989. Dr. Simmons became a licensed optometrist in Idaho with TPA certification in 2006 and previously was a licensed optometrist in California. He joined Intermountain Eye Centers in December of 2010.